Nemesys Games - Airport Control Simulator is out! 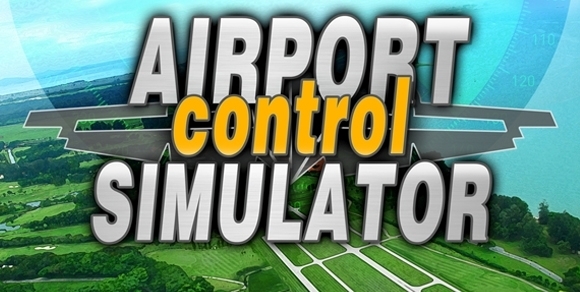 Airport Control Simulator is out! It gives us great pleasure to let the plane and airport lovers of the internet know that Airport Control Simulator has landed on the shelves all around the world. It is new airport themed time management casual game. In the game you take on the roles and responsibilities of a tower flight controller.